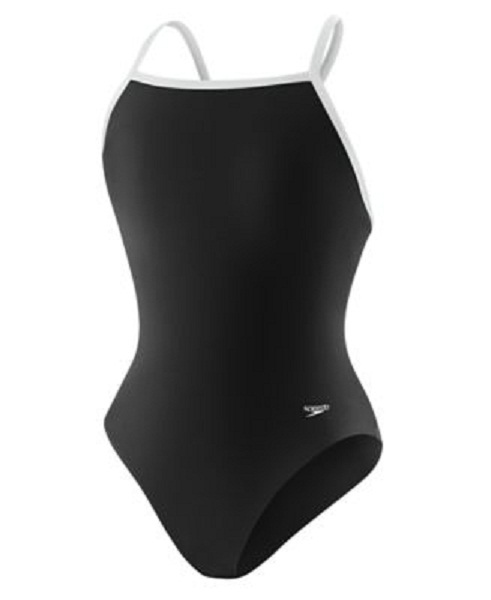 Performance meets minimalist style in this sleek training swimsuit. Engineered from exclusive Endurance+ fabric that provides incredible shape retention and four-way stretch, this chlorine-resistant style features high-cut legs and a unique Flyback design to maximize comfort and range of motion. 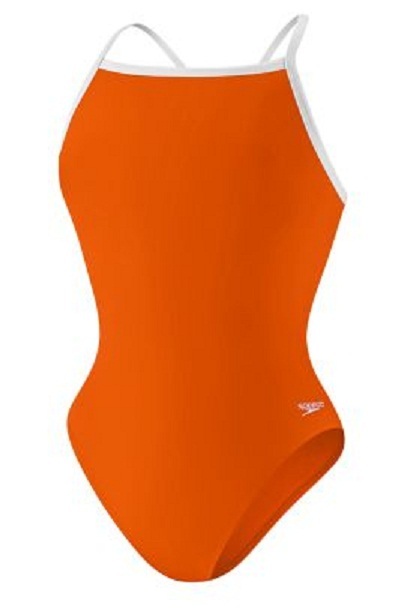 -100% chlorine resistant fabric designed to lasts 20 times longer than conventional swimwear fabrics. -Four-Way Stretch technology providing a body-hugging fit, great shape retention and soft comfort. -Helps resist sagging and bagging, keeping swimwear fitting newer longer. -Thin, streamlined straps are reinforced with overlap binding for extra durability. -Provides excellent support and freedom of motion. -Improved fit and comfort has a softer feel and superior shape retention . -Quick-drying and 20 times more fade resistant than standard swimwear fabric.